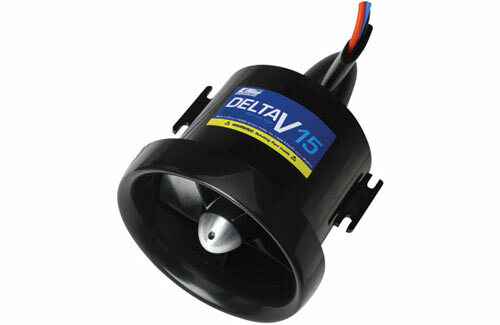 Designed for the E-Flite BAe Hawk, but equally suited to use in similar sized EDF models that require a 68-70mm diameter unit, the Delta-V 15 is purpose built for the BL15 Ducted Fan Brushless Motor and capable of producing a staggering 2.8lbs of static thrust on 4 cells. 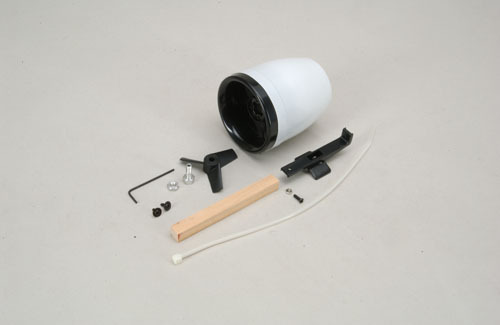 Supplied complete with a factory-balanced 5 blade fan and aluminum spinner, it requires a BL15 Ducted Fan motor (not included) or similar suitable 28mm brushless motor. 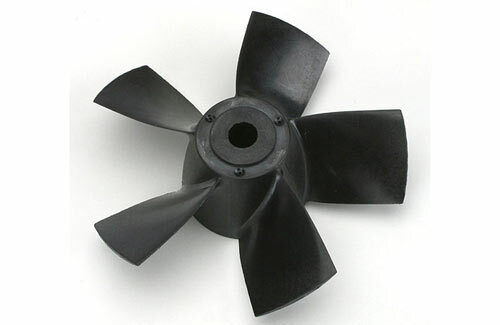 Replacement 5 blade fan for the 69mm Delta-V E-Flite fan unit. 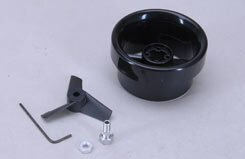 Replacement part for the Phase 3 Fantom. A high quality fan unit as supplied with the awesome Phase 3 EF16. 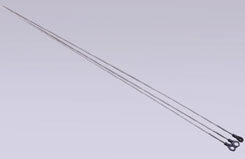 Custom engineered for maximum efficiency this light weight unit is also suitable for other aircraft of similiar size and weight.